This is the second book in the epic 1929 Series. Simon Sinclair, who is institutionalized for having prophetic visions, narrates from inside the Massachusetts Asylum for Feeble Minds and Lunatics. There he meets Elizabeth, a young woman with a shadow personality and a dark, secretive past. Someone Simon knows he is destined to love. As their lives become entwined, they grow so attached to each other that they each begin to believe they are the other’s ‘cure’. But from the perspective of outsiders, it appears that each of them are growing more unstable. The harder they try to hold on to each other and their love, the more they are pulled apart. 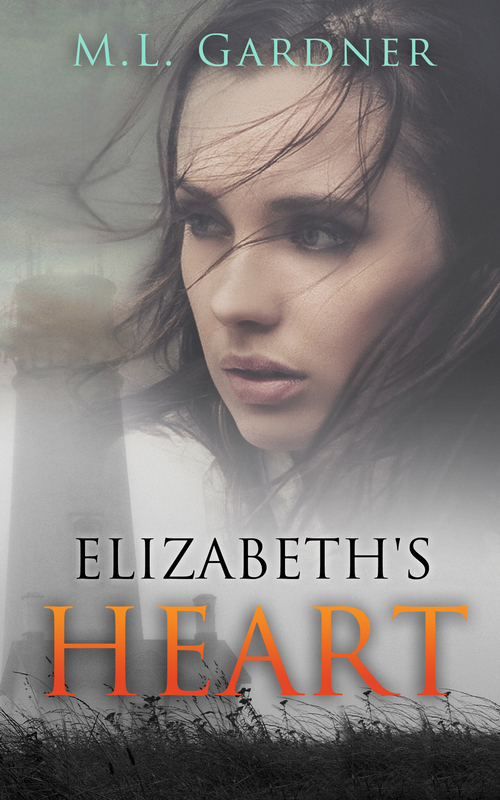 Realizing freedom will be the only way for them to marry and lead a normal life, Simon plans their escape with help from an unlikely hospital source, hiding secrets of his own, and they must be careful not to alert Elizabeth’s other personality, for fear it will expose them. On a dark and frigid night in January, they run. But life on the run turns out to be more challenging and less romantic than either of them expected, testing their resolve and love to the limits. Simon continues to have prophetic visions, and Elizabeth’s hidden personality becomes angry about not being in control. Through repeated visions he neither understands nor likes, Simon realizes that the only way to have Elizabeth forever is to do the unthinkable. Give her up to someone else. In doing so, he unwittingly places one of the main characters from the novel 1929 – Jonathan’s Cross in grave danger. I just finished Elizabeth’s Heart. The ending literally took my breathe away. I am amazing at the intertwining of characters in this book, 1929 and 1930. Amazing, some of the most riveting contemporary writing I have ever read. How in the world do you accomplish all this while being and wife and mother?!! I rarely meet deadlines. 😉 Thank you for reading!